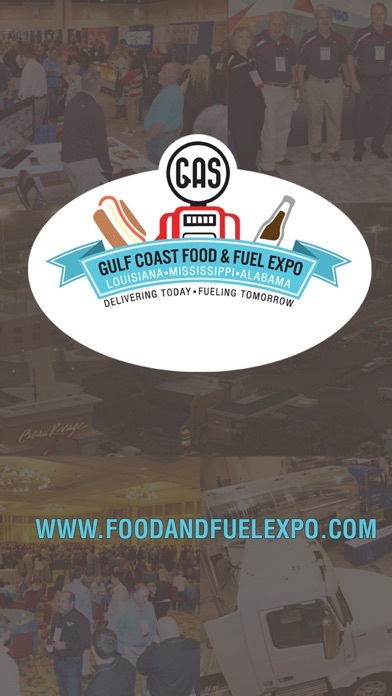 Gulf Coast Food & Fuel Expo Mobile App is the official mobile app for the 2018 GCF&F Expo, March 14-15 at the Mississippi Coast Coliseum and Convention Center. 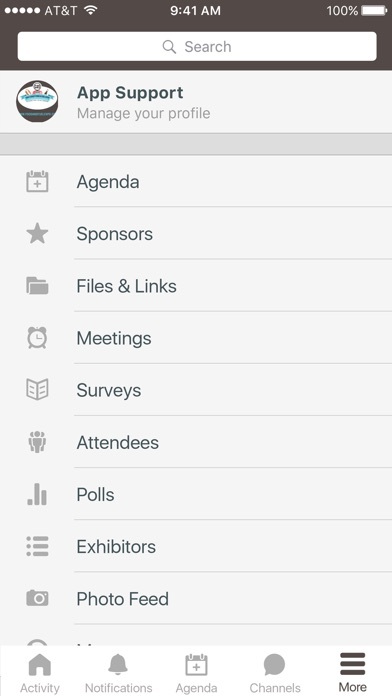 •Access education and speaker information at your fingertips. 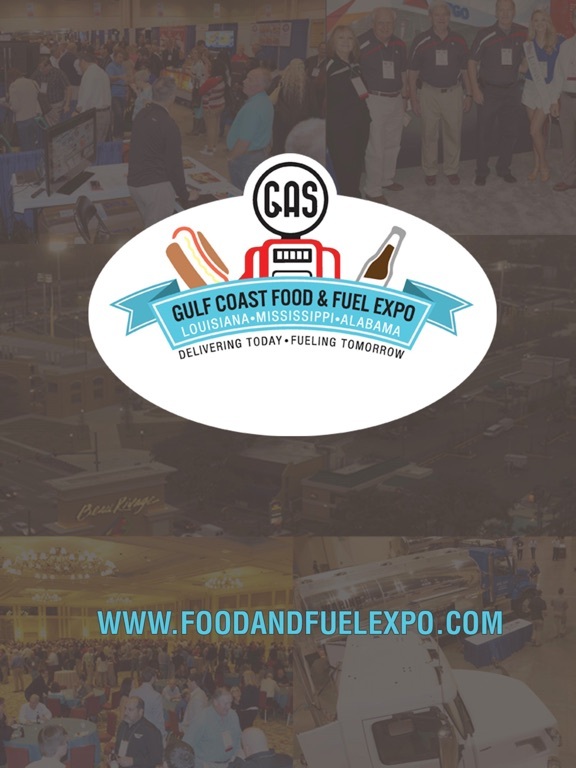 •Observe a real-time feed of all event activity that showcases which sessions are trending, most popular photos, and popular discussion topics. 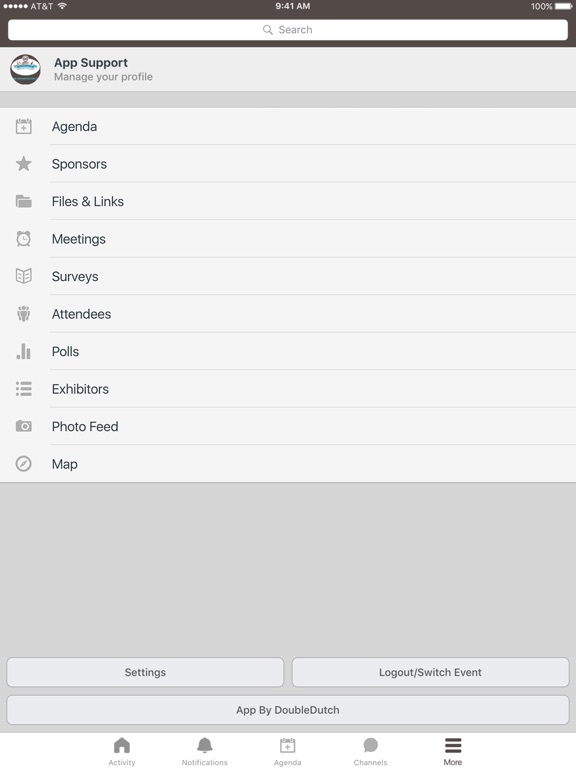 Download the free app today and make the most of your Expo experience.